a great deal of money! 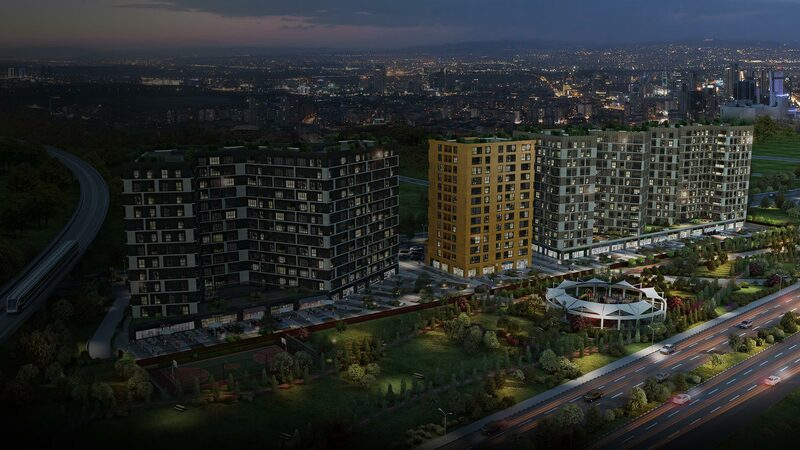 While living at the center of this unique city spanning two continents, you will easily travel to any destination both within and outside the country through Atatürk Airport. Designed to meet all the needs at the main connection point of the city with the world, Port Royal also brings a high earning potential. You can benefit from high rental income of your house without any pain through the special rental service, or you can secure your future by making a long term investment. Open your arms wide and let yourself to tranquility of lush parks of Port Royal and the nature that will take you away. In the garden section special to your residence, all your tiredness goes away at Port Royal accompanied by soul refreshing water sounds right in the center of a green life, and what remains is a pleasant tranquility. I want to receive information about the campaigns.